Thomas Reed has spent twenty years exploring, teaching, and writing about the life and times of Robert Louis Stevenson. His non-fiction book, The Transforming Draught: Jekyll and Hyde, Robert Louis Stevenson, and the Victorian Alcohol Debate (McFarland, 2006), examines the outsized role of Drink in Stevenson’s career and culture. In the course of his research, Reed stumbled across a profound historical irony rooted in the social impact of Stevenson’s famous novel. Only by stepping into the realm of fiction could he explore the strange turnings of the author’s fate in a way they positively cried out for. Thomas Reed studied at Yale, the University of Virginia, and Oxford, and spent three decades teaching Victorian and medieval literature at Dickinson College, in Carlisle, Pennsylvania. 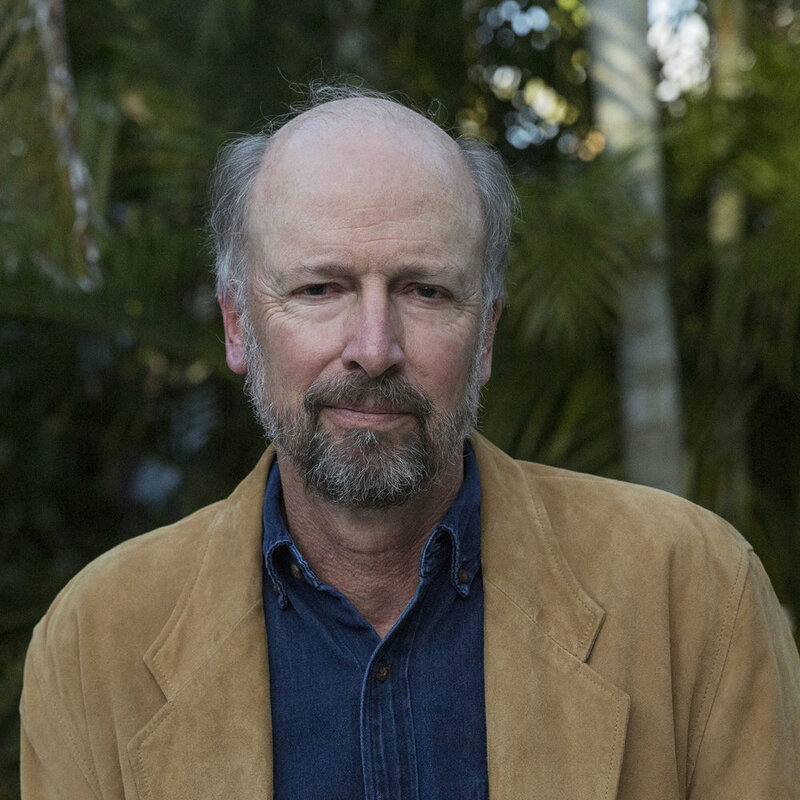 He recently moved to Sarasota, Florida, to take up writing full time, where he lives with his wife Dorothy and writes each day at his grandfather’s antique desk. On occasional afternoons, they stroll to the local tiki bar to enjoy the sunset and raise a glass to the spirit of Stevenson. Thomas and Dottie spend their summers in Wentworth, New Hampshire, where they help run Camp Pemigewassett. Founded by Thomas’s grandfather and two partners in 1908, it is the oldest residential boys’ camp in the country still owned and operated by the founding families.